Candy Gonzalez is President of the Belize Institute of Environmental Law and Policy (BELPO) in San Ignacio, Belize. 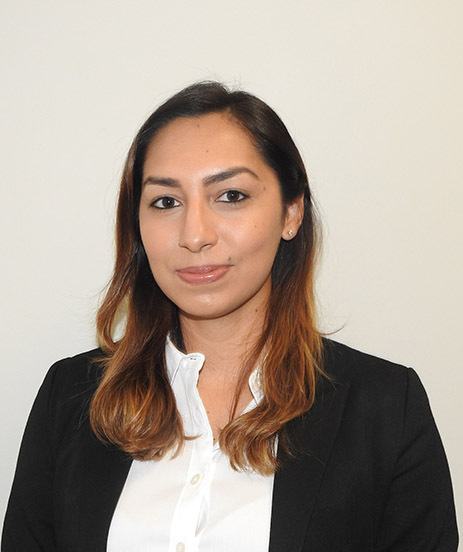 Zahira Flores is Attorney-at-Law and Founding Partner, Flores & Co. 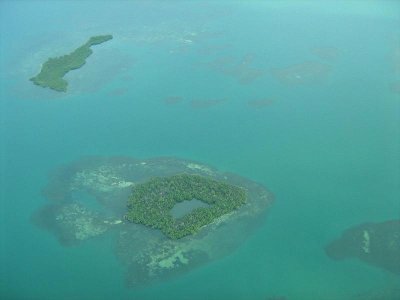 The government of Belize has issued an indefinite moratorium on offshore oil development! 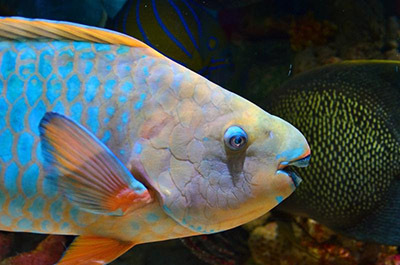 This month, Belize banned offshore exploration in seven areas within the Belize Barrier Reef Reserve System. 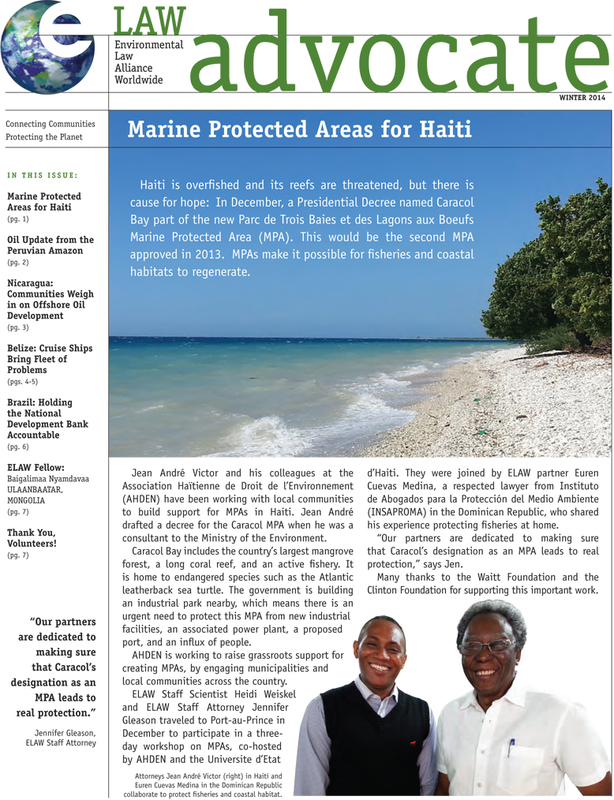 ELAW eBulletin ELAW partner and Oceana Attorney Audrey Matura has won a groundbreaking victory protecting the Belize Barrier Reef, the Laughing Bird Caye National Park, and Half Moon Caye Natural Monument from reckless oil development. Yesterday, a judge handed down a decision declaring six offshore oil contracts null and void. A writer for the local Belize newspaper, The Reporter, reviewed BELPO's Guide to Public Participation in Belize. The Guide was published in June 2010 with help from ELAW to help citizens effectively participate in decision-making processes that affect their country. 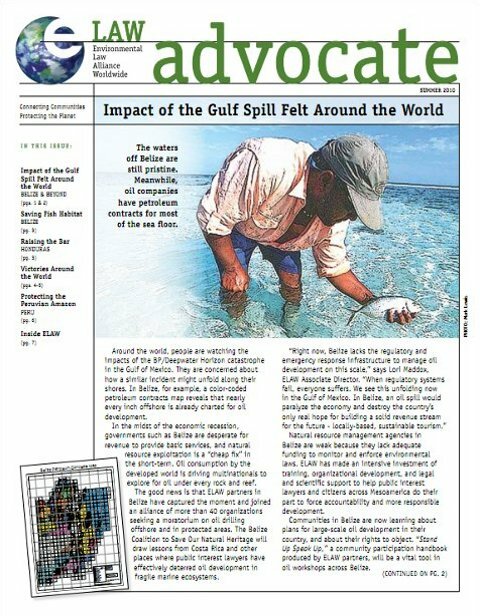 ELAW Advocate, Summer, 2010: Around the world, people are watching the impacts of the BP/Deepwater Horizon catastrophe in the Gulf of Mexico, concerned a similar incident might unfold along their shores. Oil consumption by the developed world is driving multinationals to explore for oil under every rock and reef. 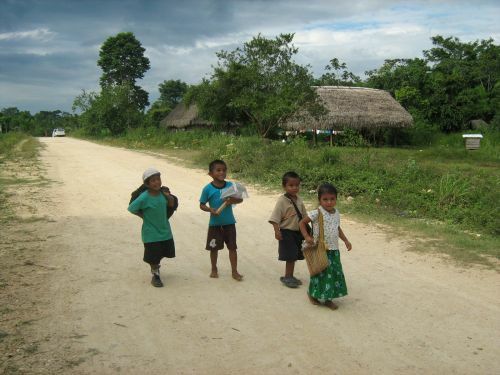 In Belize, for example nearly every inch offshore is already charted for oil development. The good news is that ELAW partners in Belize have captured the moment and joined an alliance of more than 40 organizations seeking a moratorium on oil drilling offshore and in protected areas. The Belize Coalition to Save Our Natural Heritage will draw lessons from Costa Rica and other places where public interest lawyers have effectively deterred oil development in fragile marine ecosystems. There is no public advisory out; however, recently unveiled data on mercury levels in fish of the Macal River has one environmentalist and activist concerned that the community may be eating itself to poor health without knowing it. 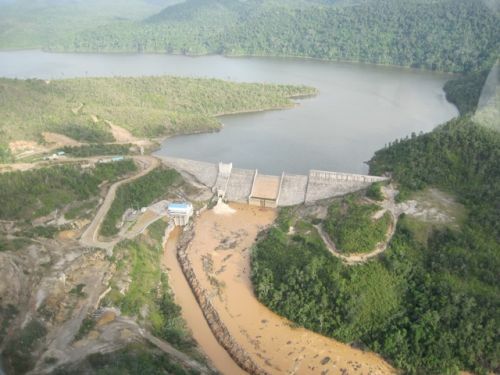 Aerial photos from Belize reveal that water below the Macal River dam is filled with sediment, posing immediate danger to communities downstream. ELAW partners in Belize join the chorus of disapproval over secrecy surrounding the National Environmental Appraisal Committee. After years of petitioning and testifying that the Belize Barrier Reef System was suffering from great damage due to climate change as well as other factors, like tourism, cruise ships, loosely controlled coastal development, and overfishing, ELAW partners at Belize Institute of Environmental Law and Policy (BELPO), with support from many Belize Alliance of Conservation NGOs (BACONGO) members and others, are calling for added protection. ELAW partners in Belize speak out against a decision to grant U.S. Capital Energy permission to conduct seismic testing in the Sarstoon Temash National Park. The Park was designated a protected area in 1997 and joined the Ramsar list of Wetlands of International Importance in 2005. ELAW Associate Director Lori Maddox just returned from a week with the Mesoamerican Legal Strategy Group in Belize. 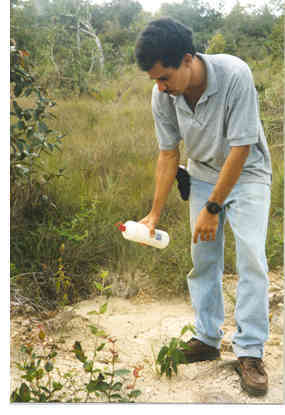 They worked in Dangriga, Hopkins, Punta Gorda, Conejo, Belmopan, San Ignacio, and South Water Caye. Their focus was responding to the impacts of climate change. Local environmental advocates and concerned citizens mobilized to overturn the siting of a national landfill near an important source of water and recreation. Public outcry in Belize over a proposed landfill moved the government to abandon plans to dump the nation`s garbage in an environmentally fragile area along the Sibun River, close to communities and tourist attractions.